While Sound Vault was still live, the following Privacy Notice/Statement had been adopted. However, since the project is no longer live, data is no longer held, or collected. Sound Vault is committed to protecting your privacy and complying with the General Data Protection Regulation (GDPR) which comes into force on 25th May, 2018. This policy explains how and why we collect your personal data, how it is held, and how it is used. We only collect the following information where it is given direct by you, either at an event you have attended, or in response to something you have seen online. We hold the following information. Your address, if you have provided it. 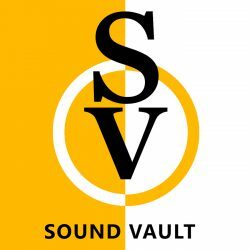 We use this information to keep you updated about ways to get involved with Sound Vault’s activities, and to let you know about our forthcoming shows and other promotional activity which supports our community work, such as through a newsletter. We do not share your personal data with anyone else, unless, for example, you ask us to put you in touch with another member of the Sound Vault team. Data is held within Sound Vault’s Google account (password protected access to Google contacts), and in a password protected Mailchimp account for distribution of our newsletter. Only children aged 13 years or over are able to provide their own consent for providing personal data. 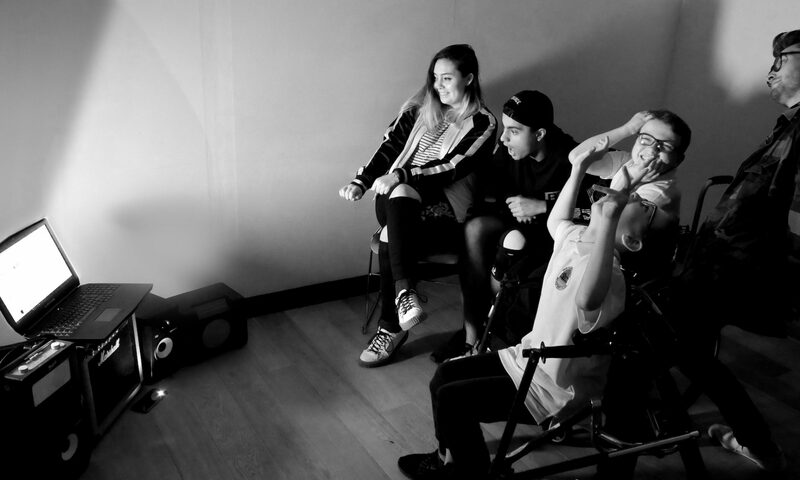 As a matter of policy any data we hold in order to keep in touch with supporters aged 16 years and under will always have been provided with parental consent. Ask for the information to be deleted. Paul Simpson, Editor, Sound Vault.